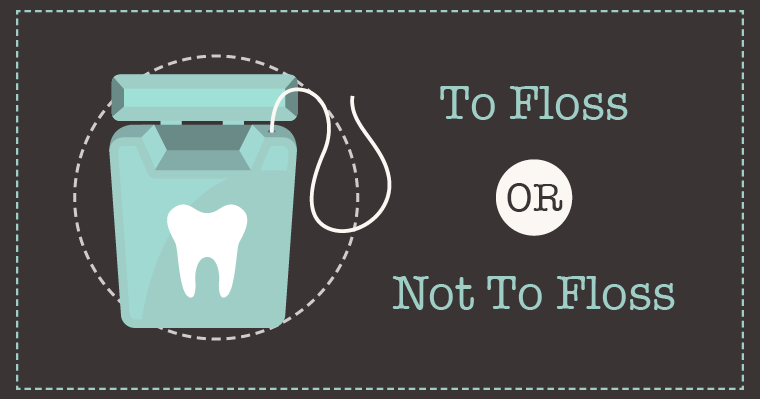 There has recently been some controversy over the importance of flossing – is flossing really necessary to maintain healthy teeth? Despite conflicting reports, family dentists defend keeping flossing a priority. Don’t toss your floss into the trash just yet – there are several sound reasons to keep flossing a part of your daily oral care routine.